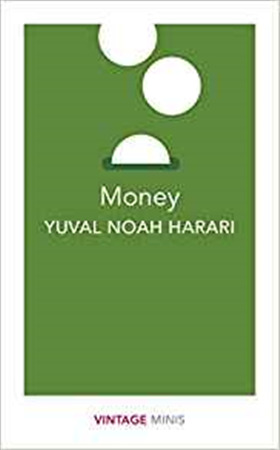 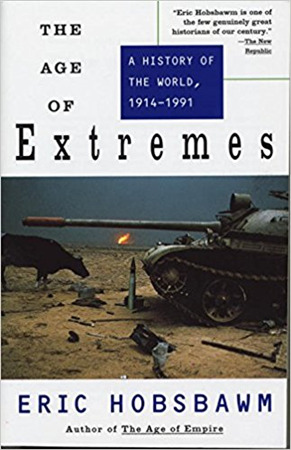 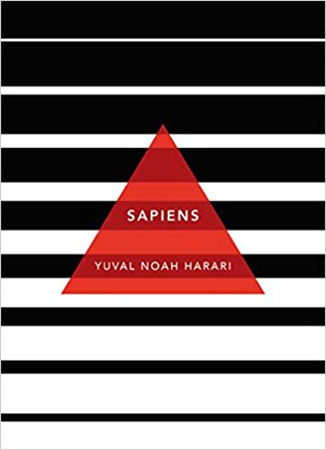 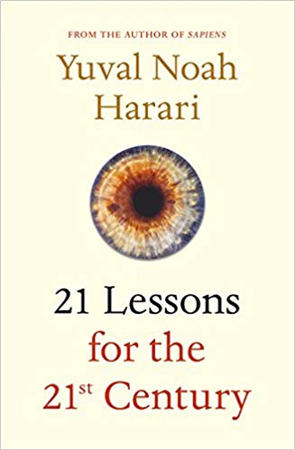 Prof. Yuval ah Harari has a PhD in History from the University of Oxford and lectures at the Hebrew University of Jerusalem, specialising in world history. 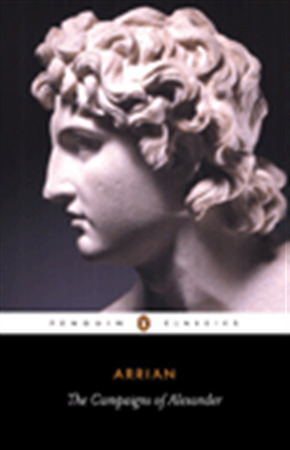 His books have been translated into 50+ languages, with 12+ million copies sold worldwide. 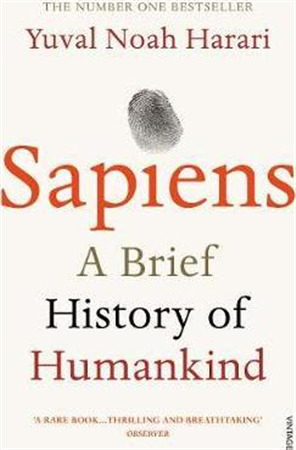 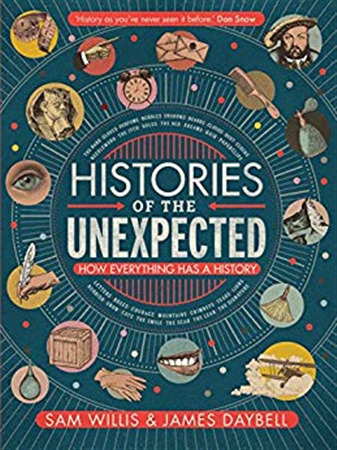 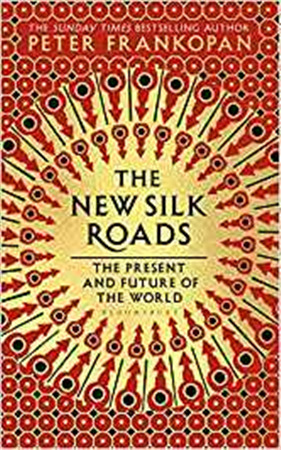 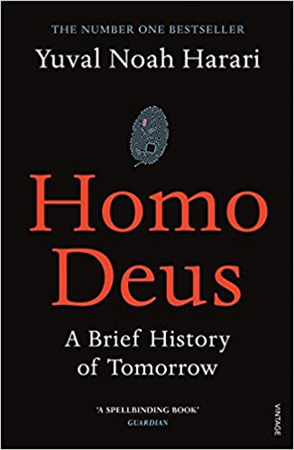 Sapiens: A Brief History of Humankind (2014) looked deep into our past, Homo Deus: A Brief History of Tomorrow (2016) considered far-future scenarios, and 21 Lessons for the 21st Century (2018) zoomed in on the biggest questions of the present moment.